You want the truth? 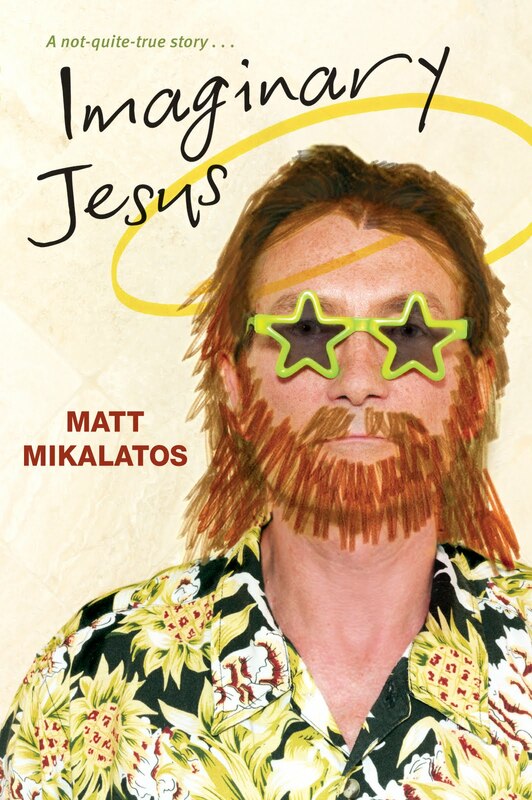 When I opened my copy of “Imaginary Jesus” by Matt Mikalatos, I wasn’t sure if I was going to like it or not. The back cover of the book mentions Jesus getting punched in the face…not the REAL Jesus mind you…Matt’s Imaginary Jesus. I thought this might be far too irreverent for me…maybe some new age attempt at understanding Christianity. I decided to give it a shot and am so glad I did. Matt writes in a way that had me racing back to the book as soon as I had a spare minute! I actually looked forward to the few minutes at a time that I wasn’t wiping someones nose or changing a diaper so I could open back up to my dog-eared page and see what was happening with Matt and “Jesus”. Then it hit me…I actually felt convicted while reading this funny little book. One that I certainly did not expect to hit me like a ton of bricks. I thought I would just add this to my list of “yeah, I read it but learned nothing and was slightly amused” books. Boy, was I wrong. This book hit me right where it hurts…causing me to really take a look at the “Jesus” I have created in my life, one that suits me just fine, thank you. One that doesn’t step on my toes too much, one that is who I want him to be. Run, don’t walk to your nearest bookstore, online book shop, heck, just come borrow mine! But bring it back quickly…I definitely plan to read it again! Previous It’s Friday…but Sunday’s Coming….